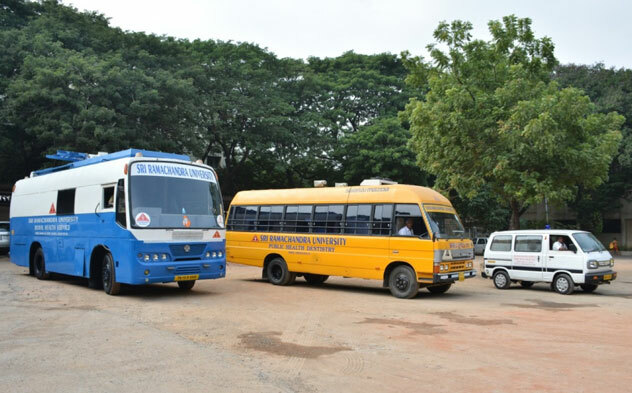 SRU has a well-established transport department providing extensive transport facility. 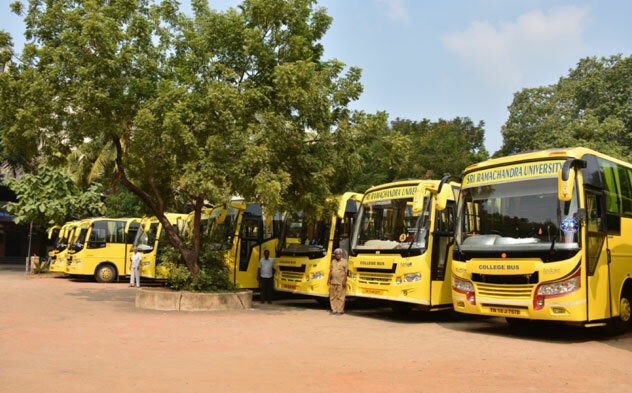 Apart from rendering service for day-to-day commutation of the staff and students within Chennai and its suburbs, the transport department also takes care of the following travel needs. 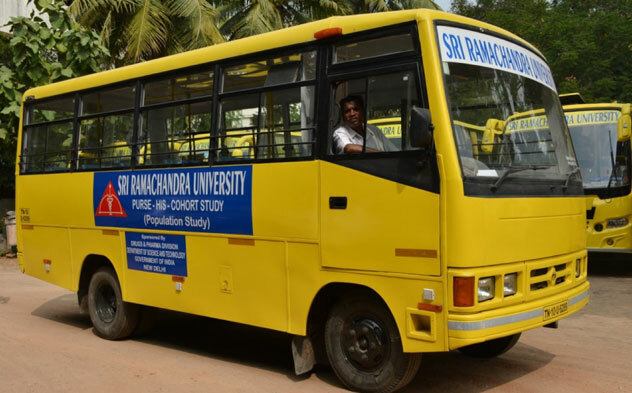 Guest pickup & drop during SRU events like conferences, workshops, etc. 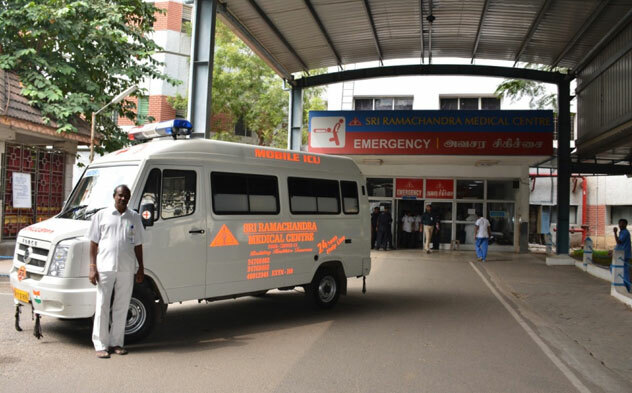 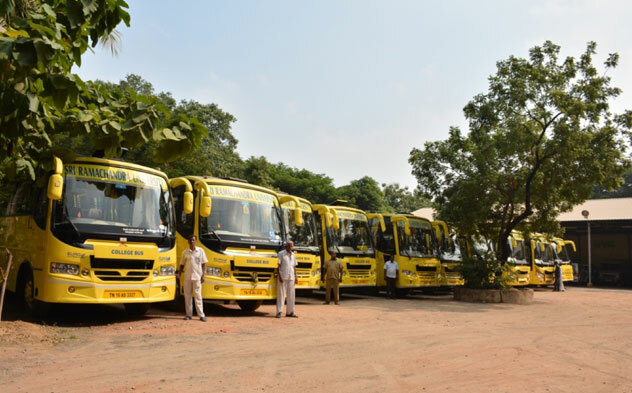 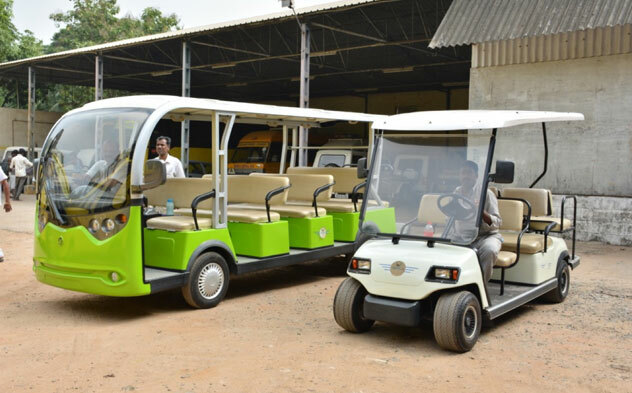 The coverage of this transport includes not only in & around Chennai but also extends to the nearby districts of Thiruvallur, Kanchipuram & Vellore (usually), and also to faraway places like Rasipuram for special events like Annual Health Camps commemorating Founder’s Day, etc (occasionally).